Taking care of your mind and body is important and the process is also co-dependent. When your mind feels good, your body behaves positively and when your body is in good shape, or you look good, then your mind is happier and functions better. Today, I want to talk about some beauty products that have made my body feel and look great. 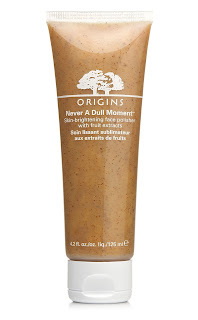 In the forest of beauty products it is hard to find a tree that bears the right fruit. After spending hundreds on department store and even drug store brands I have realized that very few products are worth their price. Spending more hasn't always shown me the results that I wanted. After going through scores of products I think I can finally narrow down 10 of my favorites that REALLY work. Some I discovered out of curiosity and some were recommended by family and friends. Bear in mind that I have normal/dry skin so if you have oily skin you might want to look for a version of the product best suited for you. First things first, it costs a $1. One dollar, people! What can you get for a dollar these days, except for maybe this fabulous eye pencil. Those who know me in person know that I never leave my room without my eyes lined in kohl so I take eye liners seriously. This pencil goes on smooth, doesn't smudge easily AND comes with a sharpener- win win! It is also available in 5 other colors, which I will be trying soon. They cost $3 a pop and I have never met a better lip balm. 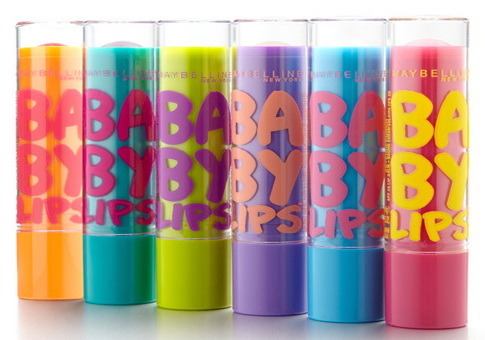 You can get one with a slight tint or just a plain one but which ever one you choose, you will end up with truly baby soft lips. The tinted ones gave lips a sheer color but didn't rub off on my sweet baby boy's cheeks when I kissed him. Genius. I have tried the peppermint (lime green stick) and the cherry one (red stick) and they are both wonderful. I also tired the peach one (purple stick) but because I am brown, it looked a little chalky on me - if you are light skinned, it should look just fine. Who doesn't want touchable, soft and beautiful locks? I know I do! I have tried expensive brands but this one will show you the difference with just one wash. The regular sized bottle costs about $3 and would be worth every penny even if it was priced at $6. 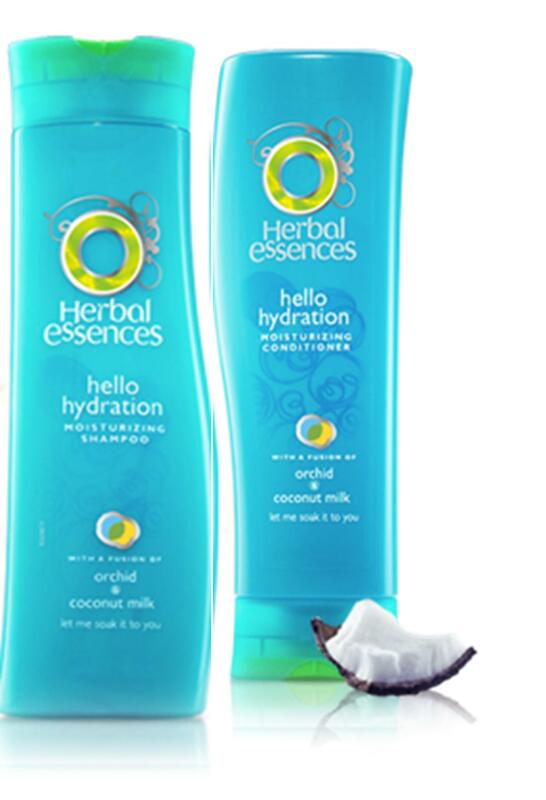 I also like the fact that it doesn't smell overwhelmingly of coconut - it has a nice refreshing smell; a balance between fruity and floral toned down by a hint of something clean. Love it. $15 each and the best thing for your feet! Another product that shows results in the first use. Say goodbye to rough soles and cracked heels. The scrub just dissolves on your feet (you don't need a pumice stone) and the cream is non-sticky and super rich. It's meant for normal/combination skin but works perfectly on my dry skin too. Squeaky clean results with a small dollop - I use a pea-sized drop and work into a lather. Clean, clean, clean! Costs $20. At about $24, it is so much better than your average BB cream. My mother has been using Oil of Olay products since before I was born and her skin is the living proof of how well Olay products work. This little bottle gives skin all the benefits of a BB and then some. No need to carry several bottles of primer, serum, moisturizer, foundation, SPF….jeez, out of breath- Yay for Olay CC!! or a dull spot on your face! Light up the room with your freshly polished face. 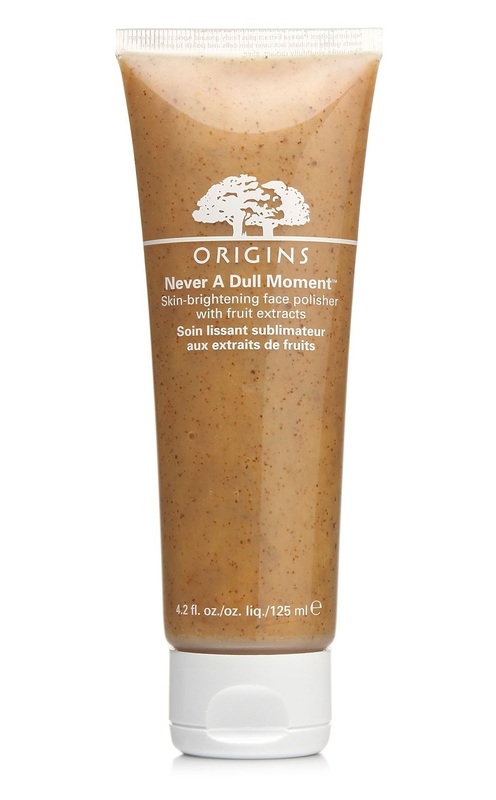 Use a small (dime-sized amount) of this scrub once to twice a week and reduce the frequency of facials - it's that good! Costs $27. Yes, Chanel is good at everything it does and no beauty product line-up would be complete without at least one Chanel product. Why pay $45 for fragrant water, you ask? Because it is so much more. The days you don't use a scrub or even a cleanser, use the toner to clean, hydrate and replenish you skin. Leaves face feeling fresh, clean but never tight. Costs between $100-$120 depending on where you buy it but it is a blessing for your face. There are other similar products available in the market but this definitely the best. It cleans gently yet effectively and comes with a charger so you don't ever have to worry about batteries.